October 2017 marks my 45th consecutive year as (freelance) engineer-in-charge at the media department at the Metropolitan Opera. That’s a long time to work for a company, but it’s not so special at the Met. One of our video engineers, still working on our television productions, began five years before me. 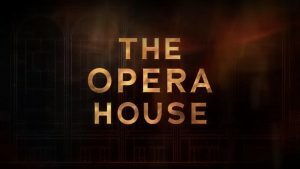 On Sunday night, as part of the 55th New York Film Festival, the documentary The Opera House was screened to a near-capacity crowd at the Met. One of the people in the movie, still working at the opera house, began in 1964; another, now retired (but still attending each opening night), worked at the Met for 62 years. I have a long way to go. 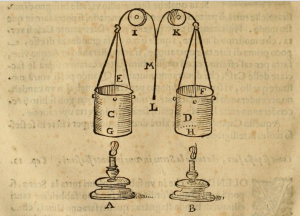 A diagram and description of a lighting dimmer appeared in an opera-staging manual in 1638. 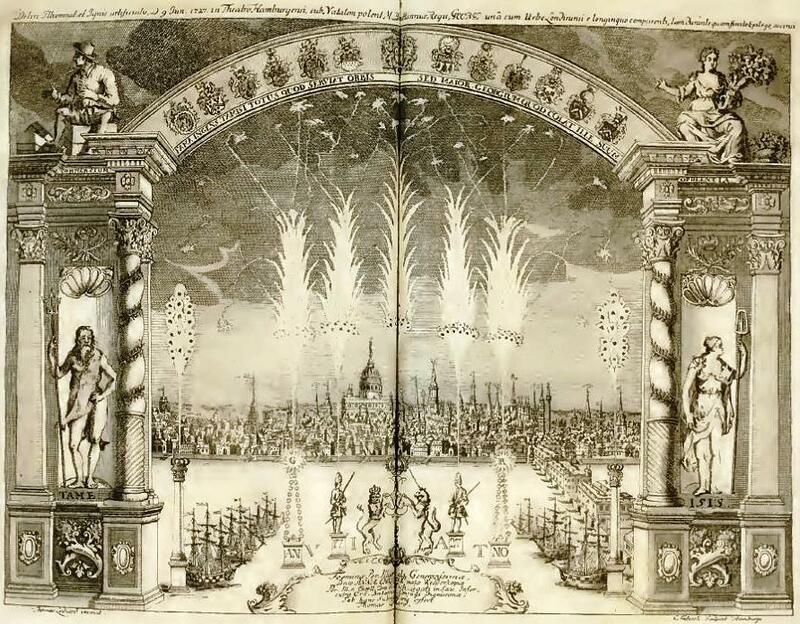 The concept of darkening an auditorium before the show starts appeared in an opera review published in 1683. 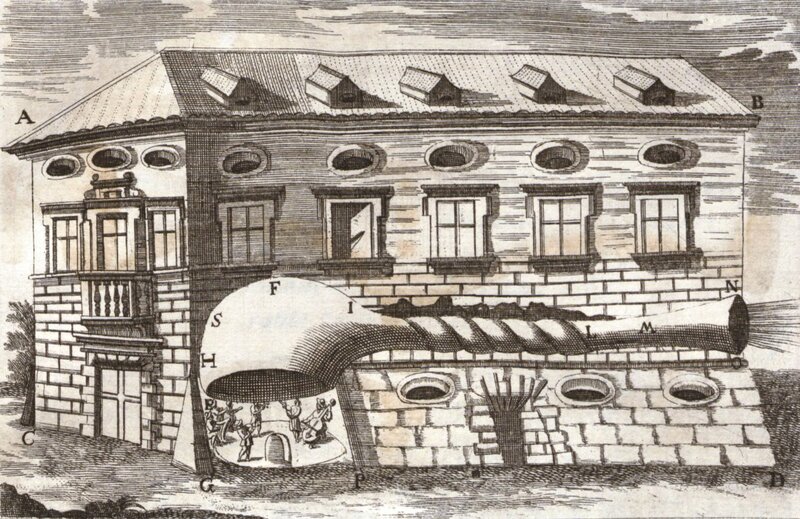 Antoine Lavoisier, who named oxygen, designed lighting and ventilation systems for the Paris Opera; the lighting grid was first used in a New York opera house. 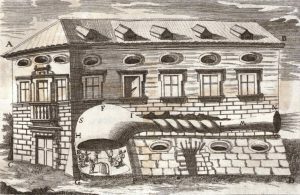 Probably the first person to make a living as an opera engineer was born in 1608. He designed a system by means of which a single person could effect a scene change in seconds in full view of the audience; opera-goers in Paris sometimes chose their entertainments based on his designs. 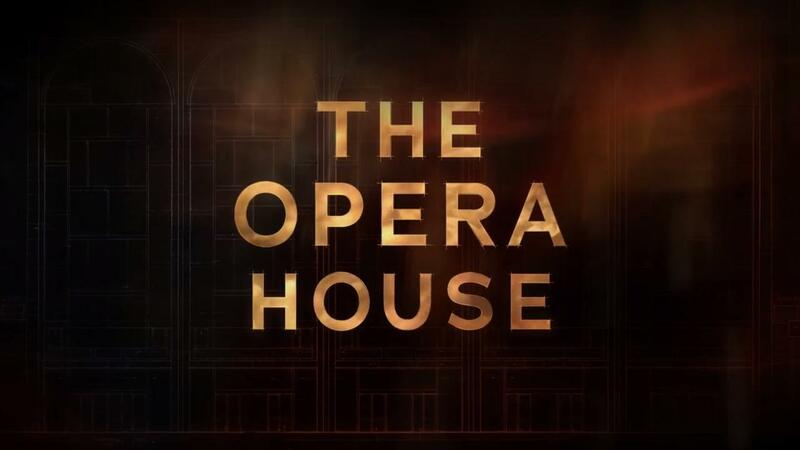 Motion picture projection was used in opera staging in the early 18th century; the Met currently uses versions with real-time image warping and depth-plane selection based on input from rotational encoders, infra-red imagers, and microphone arrays. All of that is for people at the opera house. My job relates to operas leaving the house. 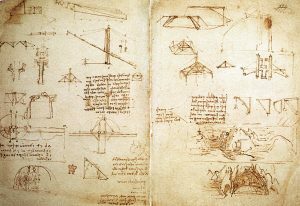 It, too, has a long history; a diagram of the use of acoustic ducts to deliver performances beyond those confines was published in 1673. The first publication about what we now call “television” (the word wasn’t coined for another 23 years) appeared in 1877 and described what I do today: the use of video and audio technology to deliver live opera performances to theaters around the world. The “first” radio station is said to have begun broadcasting in 1920; ten years before that, the Met transmitted operas wirelessly. Even earlier, a synthesizer transmitted opera music over the air. Pay-cable began in 1885 for opera. The first electrical transmission of stereo sound was of opera in 1881. The earliest-known bootleg recording (1888) was of an opera. The earliest-known sound movie (c. 1895) used opera music. The earliest-known off-air recording (1920) was of an opera singer. 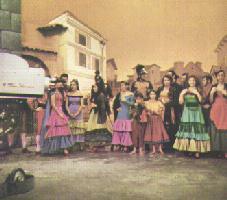 The first compatible-color television program seen at home (1953) was an opera. 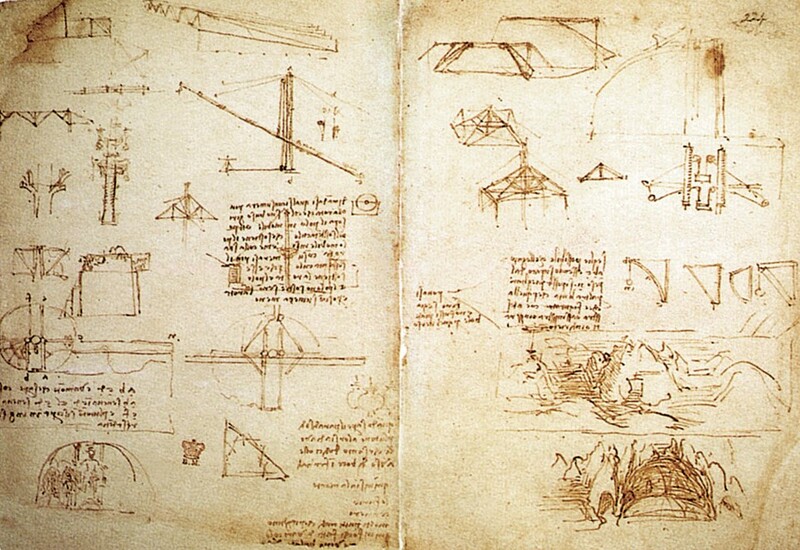 The first commercial digital recording (1976) was of an opera. Stereo radio? Live TV subtitles? Consumer headphones? Electronic home entertainment? All first used for opera. The parabolic microphone was invented for opera in 1887. The origins of the teleprompter and the electric scoreboard are in opera history. 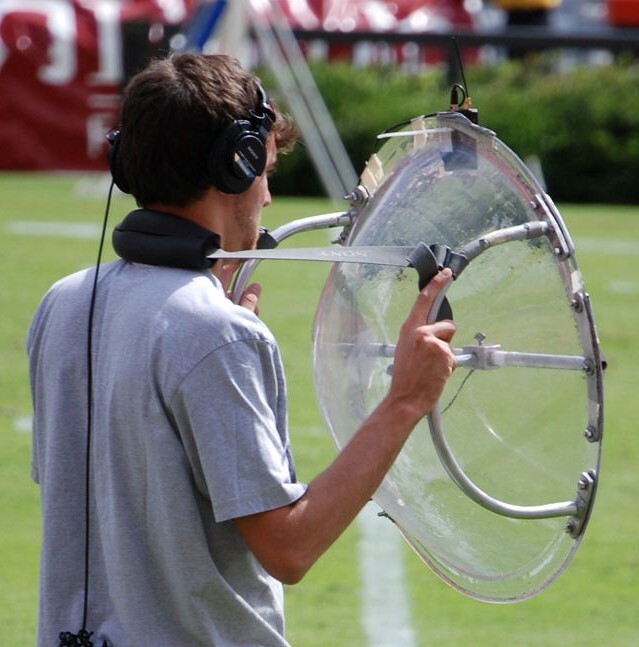 Arguably, even newscasts and sportscasts came from opera’s media technology. My work currently involves fiber-optic and geostationary-satellite transmission. The first is based on the principle of total internal reflection, used for effects on the stage of the Paris Opera in 1853. 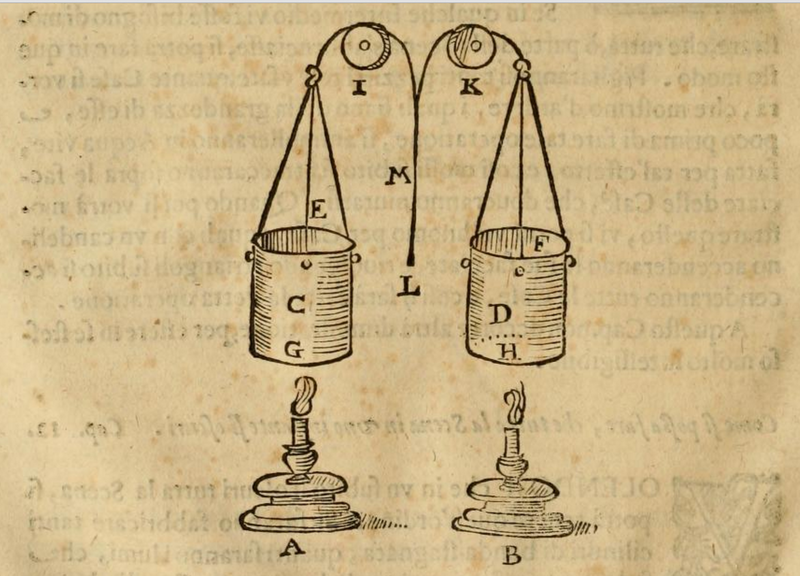 The second is based on Kepler’s third law of orbital motion, itself based on Galilei’s opera book. I’m happy to be an opera engineer. FYI, here’s a link to a talk I gave at McGill University in 2016 on the intersecting histories of media technology and opera. Here’s one on just television and opera. And here’s a fully referenced, peer-reviewed paper in the Proceedings of the IEEE (free link).